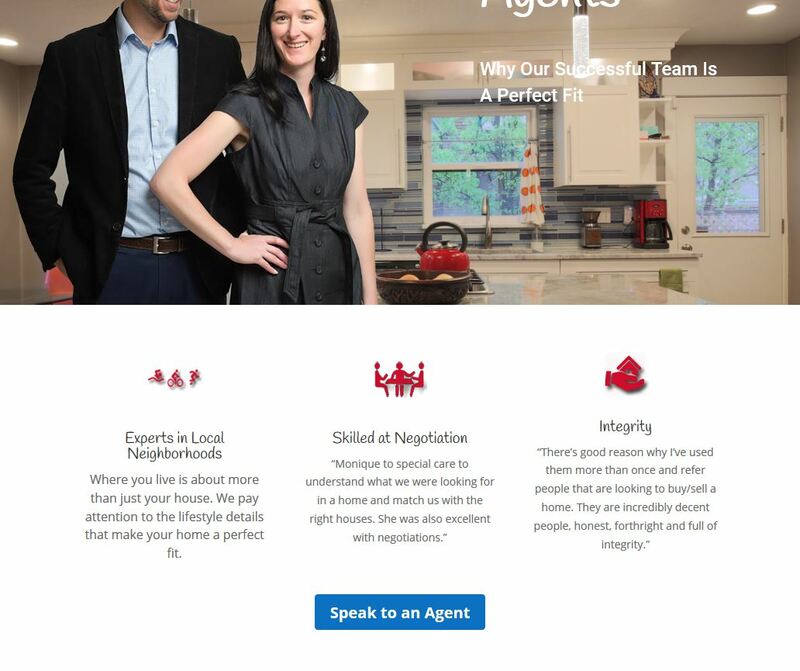 With links to MLS services, agent profiles, and neighborhood features, real estate agencies have very dynamic sites. I understand the challenges they face and can make sure their sites load quickly and connect to specialized plugins like WPL. 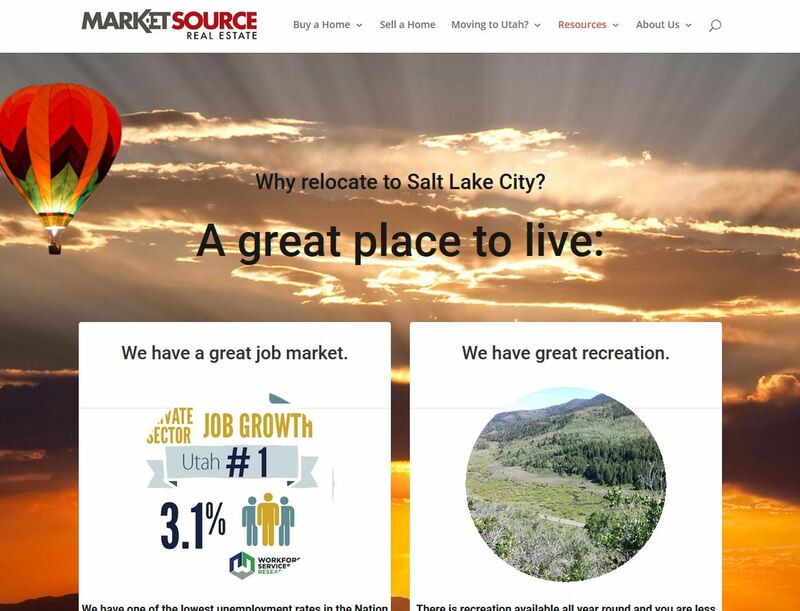 Relocation services page with information about local resources. With both home buyers and home sellers, the agency has two separate but related sites.